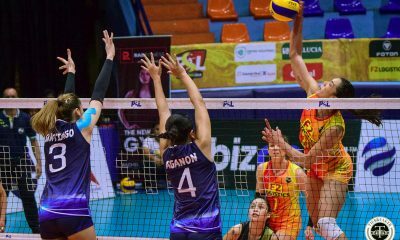 In what has become par for the Premier Volleyball League Reinforced Conference quarterfinals, the Perlas Spikers needed five sets to conquer the scrappy Philippine Air Force Lady Jet Spikers, 24-26, 25-15, 26-28, 25-20, 15-8, Tuesday night at the FilOil Flying V Centre. 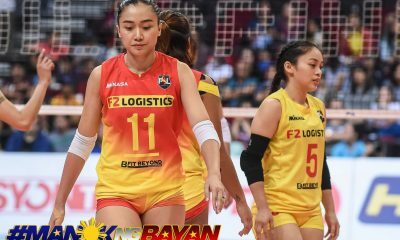 Perlas had every opportunity to end the match in straight sets. 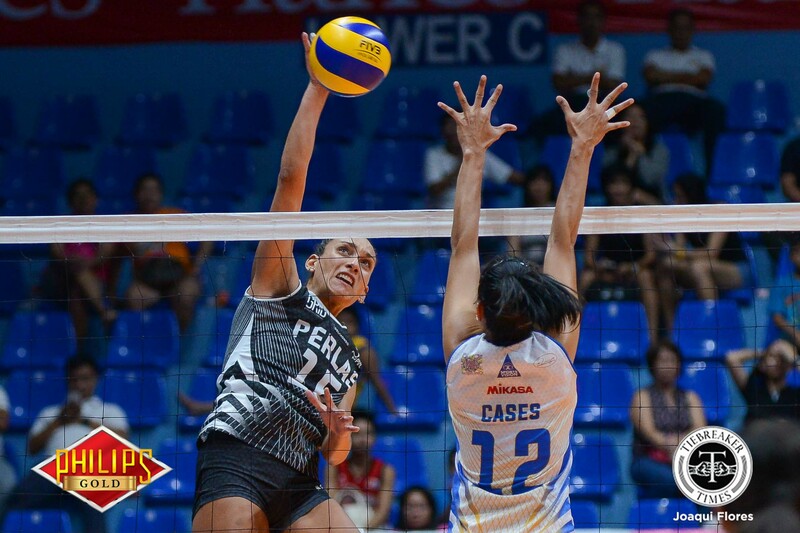 In the opening frame, Perlas had led 16-12 before the Lady Jet Spikers stormed back and took the set. 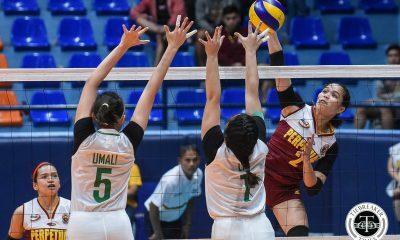 After a dominant second set, Perlas erased a 24-20 Air Force lead in the following frame, forcing a deuce before dropping the ball in the late game via attack errors. 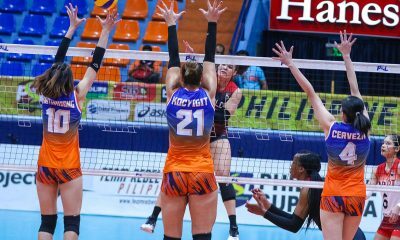 The Lady Jet Spikers, down 1-2 in sets, played through their dominant import Rupia Inck and stifled Air Force’s offense at the net. 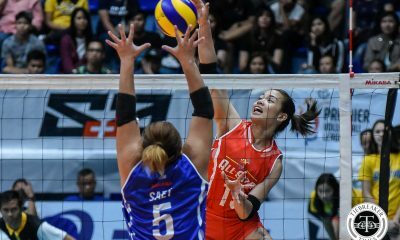 Perlas surged ahead, 14-8 in the fourth set then romped Air Force for a 9-4 cushion in the fifth set to cruise to the win. 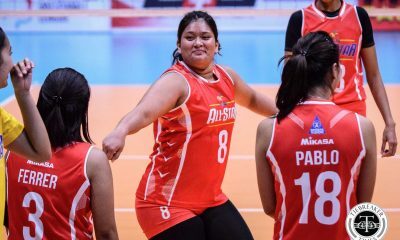 “Siyempre sino ba may gusto ng five sets ‘di ba? 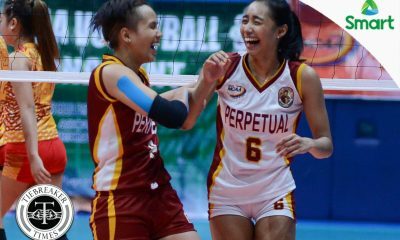 But I think everyone agrees na okay na rin na nakapasok kami sa quarters para we see what adjustments we need to do if/when we go to the semifinals,” said Perlas skipper Dzi Gervacio. 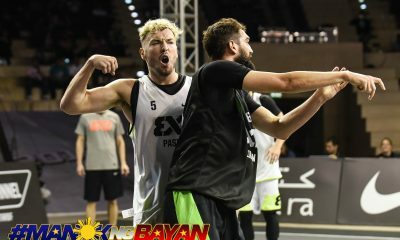 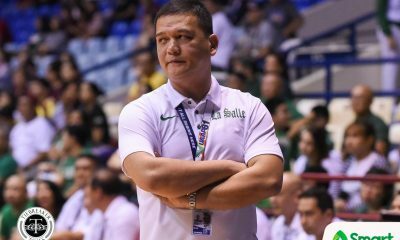 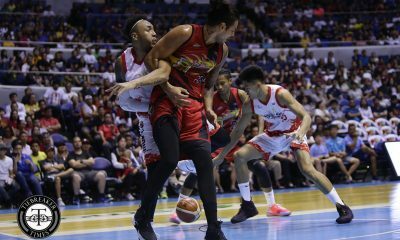 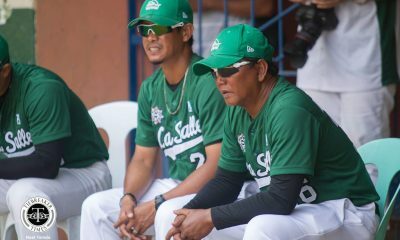 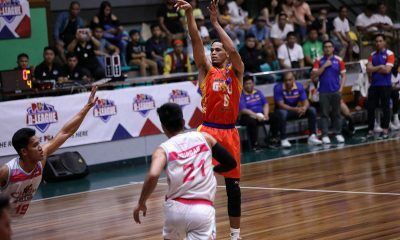 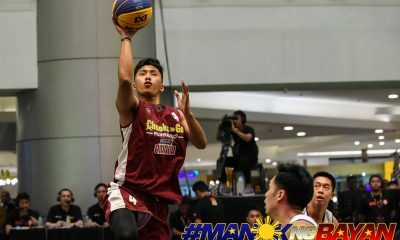 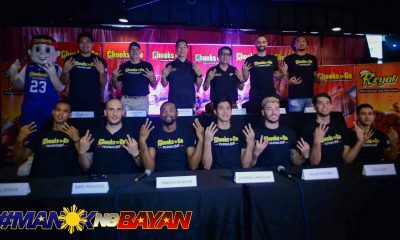 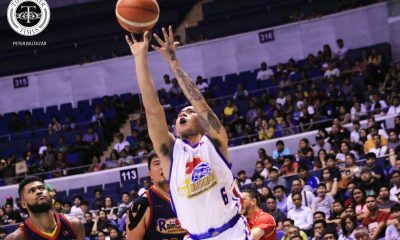 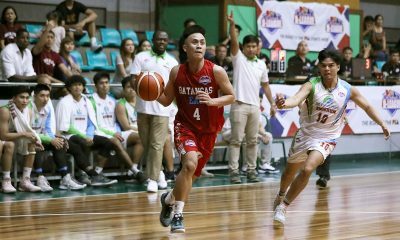 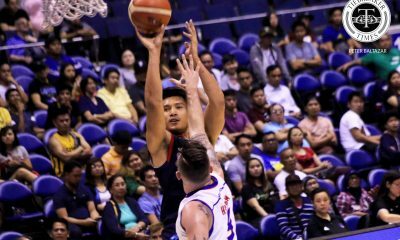 “For example we had games at the latter part of the elimination round na parang nawala ang cohesiveness namin as a team, nawala ang connection namin sa mga imports. 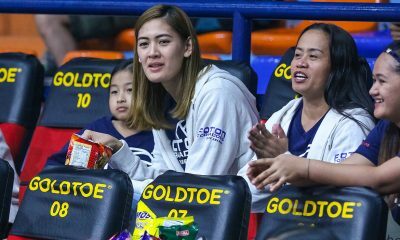 Parang when push comes to shove, nawawala kami sa pagiging one namin as a team,” the former Ateneo Lady Eagles furthered. 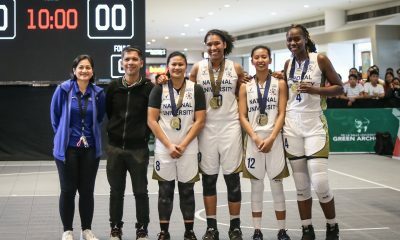 Inck tallied her season-high 30 points while Kathy Bersola and Gervacio managed 15 and 12 markers, respectively. 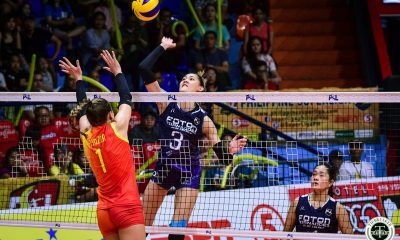 With a 1-1 quarters record, Perlas can guarantee a spot on the semis with a convincing win against Pocari Sweat (2-0) on Thursday. 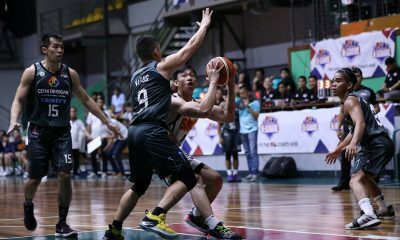 Air Force pulled 43 points from Perlas’ errors but could not match Perlas’ offense. 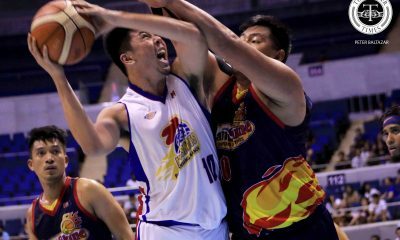 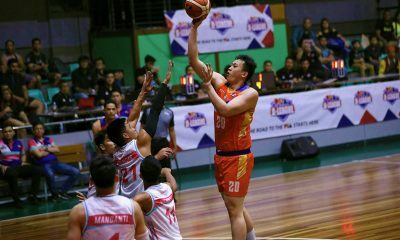 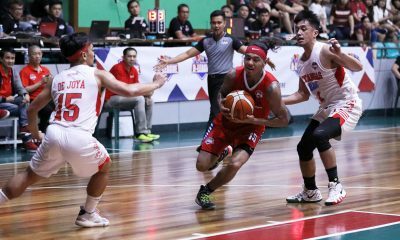 Jocemer Tapic led Air Force 18 points while Thai import Patcharee Saengmuang was held to just eight markers. 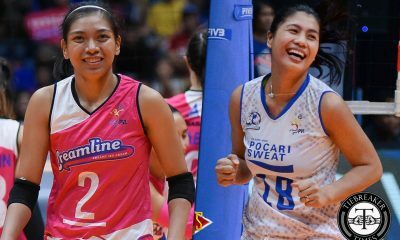 At 0-2, Air Force not only needs to beat Creamline on Thursday but also for Pocari Sweat to win against Perlas to have a shot at the semis.